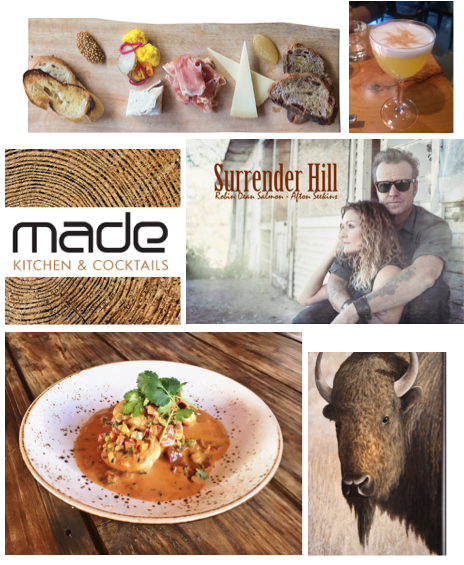 Take a step into the Southern Bistro and you will instantly feel like you’re in an upscale southern kitchen. There are not many restaurants I’ve visited that made me feel at home quite like this one. Chef Ron Eyester, self-coined as “The Angry Chef”, recently joined the newly rebranded Southern Bistro as head chef. To kick off the opening, Southern Bistro joined forces with Sean Minor wines to put together a four course dinner for local food enthusiasts and wine fanatics alike in Sandy Springs. Sean Minor wine reps greeted guests with glasses of Prosecco. Like Mother calling everyone into the room for supper, Chef Eyester settled the crowd to prepare them for his meal. Once the dinner began, Eyester’s exuberant nature demanded the room as he went into comical detail of why he chose the ingredients for each course. His pairings caused intrigue and delight, mixing flavors one wouldn’t guess would pair well together - which to me was another instance of his comical nature coming through. 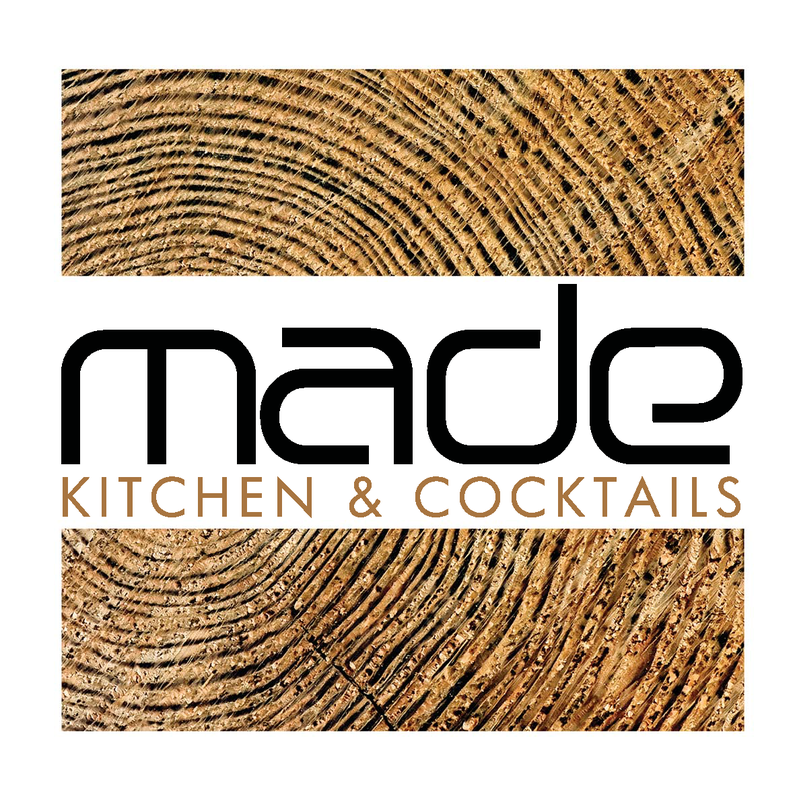 Crab with a vanilla aioli, smoked duck served in egg rolls, lamb roast topped with gremolata, and tomato cobbler with ice cream - who would think such pairings would be so delicious? This fun and unusual meal created more conversation amongst guests than I have ever seen before. People were looking at one another with faces of uncertainty, almost speaking with their eyes saying ‘well here goes nothing’. Silence that filled the room as everyone took their first bite was broken by one woman loudly proclaiming “That’s so good it’ll make you want to slap your momma!”. That’s how the entire dinner went - quiet uncertainty followed by jovial exclamations and conversation. Not only was the food phenomenal, but it served as a conversation starter. The entire dinner was something like a great first date; unusual and surprising but overall made you want more. I encourage anyone flirting with the idea of trying this restaurant to dive in and go for it...and make sure to say hello to the chef. Taste of Atlanta is Right Around the Corner! 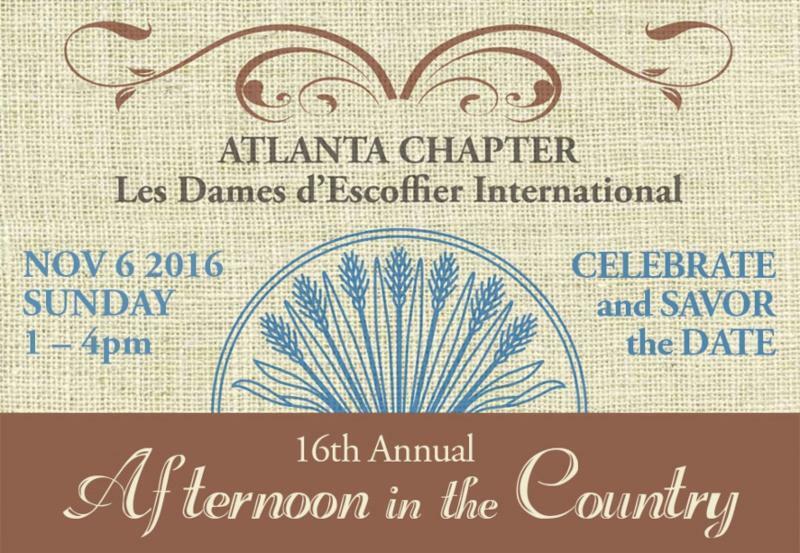 Join the Atlanta Dames at Foxhall for the 16th Annual Afternoon in the Country! Sunday, Nov. 6th - Savor the Date! Foxhall Resort & Sporting Club, on Sunday, November 6, 2016 from 1pm to 4pm. Chefs from Atlanta's top restaurants, caterers and retailers, paired with our area's best farms, will be set up in tasting format alongside fine wines, premium micro-brews and distilleries under festive big-top tents on the expansive and pristine lawns of Foxhall Resort & Sporting Club just 35 minutes southwest of downtown Atlanta. Other highlights include: Live music by Theresa Hightower and her Jazz Trio, a one-of-a-kind cake raffle featuring sweets from Atlanta's top pastry chefs, and an expansive silent auction offering exclusive dining and travel packages and food and wine merchandise. 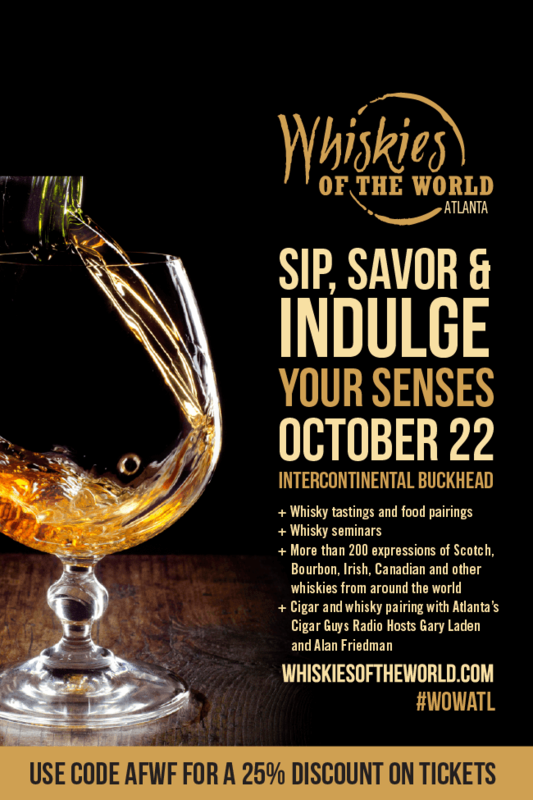 This event sells out in advance every year, so click the Purchase Tickets button to get yours today and savor the date for Atlanta's Favorite Fall Fundraiser! Les Dames d'Escoffier International is dedicated to creating a supportive culture in the community, fostering excellence and promoting the achievement of women in hospitality professions through educational and charitable activities. Net proceeds from Afternoon in the Country benefit the Atlanta LDEI scholarship fund for women in the culinary, beverage and hospitality arts and other farming and food provisioning non-profits. For more information on Atlanta Les Dames d'Escoffier International or Afternoon in the Country, please visit www.ldeiatlanta.org. Relax ... Your Night is MADE! Aspens West takes you to Napa Valley! sedgwickrestaurantgroup.com Find us on Facebook Gift Cards Make Great Gifts! As the weather turns cooler, it's time to think about lighting up the grill and enjoying the outdoors. Fortunately, the folks at the Big Green Egg Culinary Center are experts at getting you from Big Green Egg novice to grilling master with classes, tools and demos year-round! To kick off their annual Eggtoberfest event, the Culinary Center hosted the "Cut It and Cook It" event to showcase the versatility of the Big Green Egg. Master Butcher Marc Pauvert of the Four Seasons Baltimore, Pit Master Ray "Dr. BBQ" Lampe, Matt Pittman of Meat Church BBQ and Rusty Bowers of Pine Street Market served up a 4-course dinner, including dessert, all grilled, baked and roasted on a Big Green Egg. Featuring prime cuts of beef from E3 Meat Co., pork chops from Riverview Farms, chicken from Springer Mountain Farms and local yogurt & butter from AtlantaFresh Artisan Creamery and Banner Butter, these chefs shared their tips and tricks for becoming a true "eggspert." Eggtoberfest runs Saturday, October 8 from 10:00 am - 3:00 pm at Stone Mountain Park and will feature new & experienced "EGGheads" cooking on 200 EGGs with fare ranging from barbecue and grilled meats, to breakfast, to dessert. Click here to learn more and purchase tickets and check out the photos below to see the chefs in action and get a preview of Eggtoberfest!